To mark its centenary this year, the Bauhaus has published Design Rehearsals: Conversations About Bauhaus Lessons. It’s a fascinating account of an experimental design education that, shaped by the traumas of the First World War, sought ways to deal with the advent of mass society and the rise of the machine. As the book’s editors put it, “a generation that had gone to school in horse-drawn carriages now stood in the open air amid a landscape in which nothing was the same”. One hundred years later, contributors to the book were shown some of the images created at that time and asked, “What do you see? 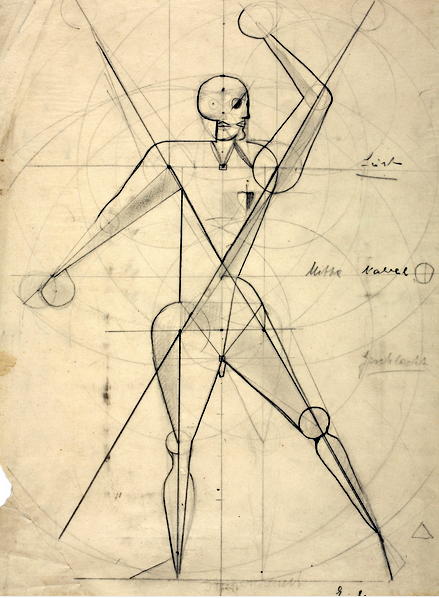 How would you qualify this approach today?” My contribution – a response to images from Oskar Schlemmer’s class on ‘The Human’ – is below. The Man portrayed in these images is a lonely one. A preoccupation with the human being as an autonomous subject must have felt liberating at the time – but today these images remind us of what we have lost: a sense of connection to each other, and with the living world. Situated and embodied experiences that once gave us meaning – a sense of interdependency with living systems – are replaced in these images by abstraction and ecological indifference. The sadness triggered by these images can be productive: they contain the seeds of a Vorkurs, or Foundation Course, to replace what has been lost. This course would foster ecological literacy, and a whole-systems understanding of the world. It would reunite two worlds that have been sundered: wisdom traditions from other places and times, and the latest insights of systems thinking and complexity science. The course would expose students to complex interactions between life-forms, rocks, atmosphere, and water. It would help them discover that the entire Earth is animated by interactions among systems at different geographical and temporal scales. The experience of mapping biotic communities would teach them that everything is connected – from sub-microscopic viruses, to the vast subsoil networks that support trees. Art, in the new course, would ensure that students connect with living systems emotionally, and not just rationally. By making students curious about “what we’re inside of”, in the words of Nora Bateson, art would teach students to explore complex interdependencies with joy – even when they remain perplexed. By making them aware of the power of small actions to transform the bigger picture, art would also foster activity – not just awareness, or introspection. Many core elements of such a course already exist. Pockets of vitality can be found wherever students are attentive to the relationships between living organisms and their environment. Caring for life – and its interdependence with the nonhuman world – is a new source of value on these islands. And because ecological practice involves new ways of thinking about connection, patterns and context, the new course would bring designers quite naturally in contact with adjacent disciplines such as climatology, hydrology, geography, psychology, history, and many more. No textbook for the new foundation course exists – which is probably just as well. The course is better thought of as a journey, than as a body of knowledge. The journey is neither short, nor easy. Its destination cannot be known in advance. No pathway has been laid to ease our way. And the autonomous individual is no longer the focus of the story. “Voyager, there are no bridges, one builds them as one walks” writes Gloria E. Anzaldúa for whom life-centered design could as well be thought of as weaving, as walking. “We humans need to be nepantleras – bridge builders and reweavers of relationality”. Design Rehearsals: Conversations About Bauhus Lessons is edited for the Bauhaus Dessau Foundation by Katja Klaus and Regina Bittner. The book includes texts by: Ludowig Balland, Stefani Bardin, Jan Boelen, Anna Bokov, Otto von Bush, Clare Butcher, Alison Clarke, Laura Forlano, Corinne Gisel, Susanne Hauser, Carolin Höfler, Tom Holert, Tim Ingold, Joachim Krausse, Marion von Osten, Nina Paim, Judith Raum, Tai Smith, Gabrielle Schleijpen, Wolfgang Schäffner, Sam Thorne, John Thackara, Franciska Zólyom. As a legacy of #Matera2019 in Italy, a meeting of 15 social food curators met in Matera for the launch of a Social Food Forum and Social Food Atlas. A two minute video is here. We discussed two main topics: how to describe the different kinds of value created by social food projects; and, how to do more of this work, with more partners, and in more places, in the near future. 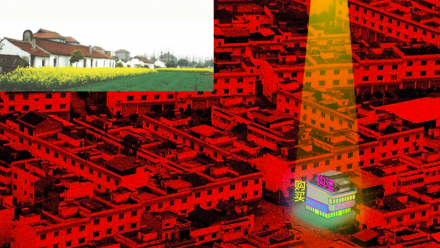 Social food projects re-make relationships – between people, food and place – damaged by the commodity-based system. 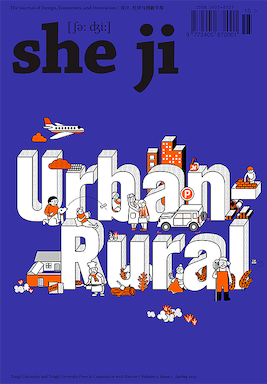 With a focus on care, not just consumption, social food projects reconnect urban and rural in a spirit of mutual respect, and a practice of shared responsibility. In the language of public policy – which determines how governments spend our taxes – social food projects create ‘public goods’ in the form of social cohesion, public health, territorial development, food sovereignty, farmer livelihoods, learning, innovation, and biodiversity. Social food projects are a medium of hospitality, and therefore mutual understanding, among citizens of diverse cultures. The direct participation of citizens in farm-based activities can diversify income for farmers, and reduce their social isolation. Socially-connected farmers add resilience to a region’s food system. 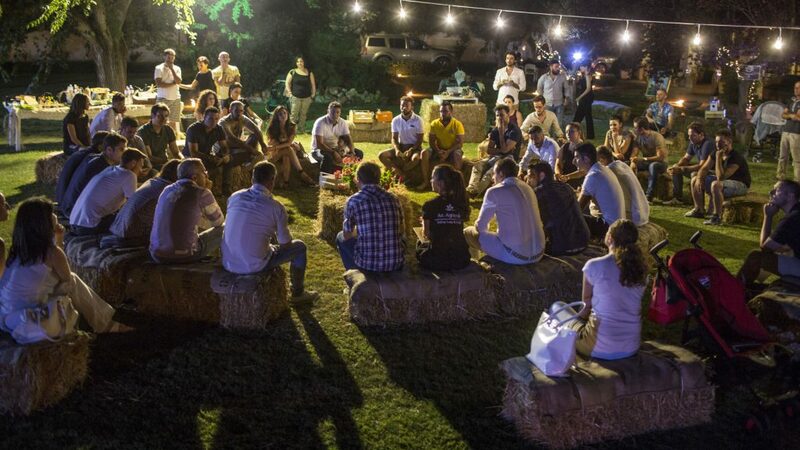 Social food projects are central to the emergence of new rural economies. They are pivotal in many ‘smart village’ and ‘smart neighbourhood’ projects in which relationships among social networks are enhanced by digital telecommunications. So-called craft bread, and beer, are fast-growing alternatives to resource-intensive industrial products based on commodities. Social food projects such as care farms increase the health and wellbeing of socially-isolated people, elders, or people with dementia. Social food projects are a gateway for citizen participation in environmental restoration to increase biodiversity. Seed saving and seed sharing networks are another basis for diverse local economies based on sharing and care. Connecting the cultural meanings of food and agriculture, to stories of person, and place, adds value to tourism, too. Sites of alternative food production are visitor attractions in their own right; they also attract tourists away from over-visited city centres. These projects can also revive cultural and natural heritage, and remake the social fabric and character of Europe’s landscapes. Gardens and kitchens in schools and colleges are sites of social learning. All this is great, but social food projects do not organise themselves. They happen thanks to the work of social food producers and curators. These individuals identify neglected assets in a community – such as projects, places, or individuals – and design ways to connect them in events and enterprises. Social food producers enable a wide variety of stakeholders to work together. As collaboration experts – people who connect people – their most valuable skills are hosting, convening, facilitating, animating, and co-ordinating. Their work creates social infrastructure. However, because such work is not well understood by public authorities, many social food producers work project-to-project, rather than long-term. As a result, they are often economically precarious. The Social Food Forum identified a number of practical ways to address these challenges. The online Social Food Atlas launched in Matera makes visible – and findable – a wide variety of social food projects that, right now, have been little known – even to each other. The Atlas will be promoted to policymakers as a repository of stories and case studies that can be used to marshal support for alternative practices that are already emerging. Ways to measure the value created in social foods projects can also be important for policymakers. The Forum will draw their attention to the metrics and measurement systems that already exist. 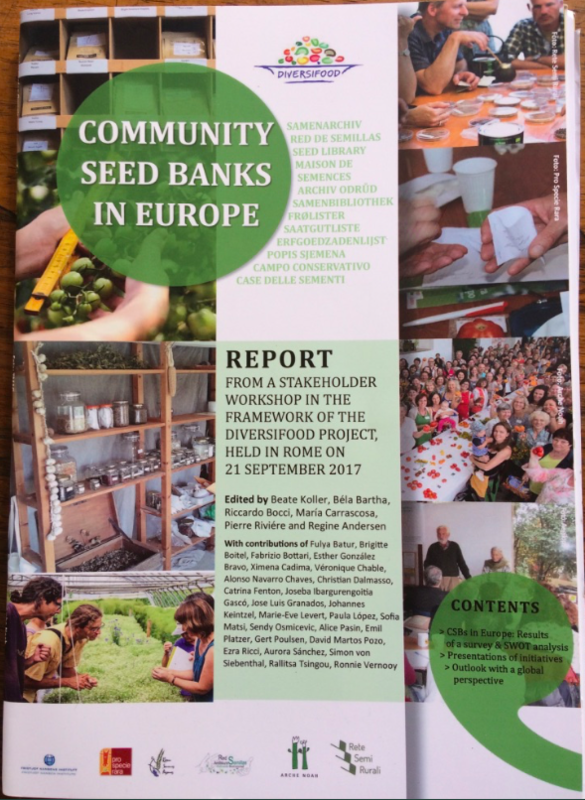 Among these: True Value: Community Farms and Gardens published by the The Federation of City Farms and Community Gardens in the UK; and Kilowatt Social Impact Analysis (Bilancio di Impatto). More examples are cited in the Social Food Green Paper. 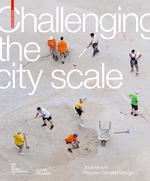 Working with city and municipal authorities is a particular priority for most social food projects. Recycling organic solid waste into compost for urban agriculture, or green areas, can re-position food projects as critical urban infrastructure – not just as a recreational resource. The integration of food projects into urban planning is in its infancy. 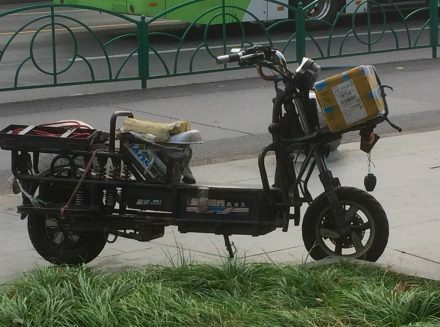 Multi-agency co-operation platforms – such as those that enable bicycle use in cities – could be emulated for social food projects, too. To achieve the continuity, and longer time-scales, that trust-based projects need, the Forum resolved to work with locally-embedded institutions. These range from pubs, local museums and libraries to community colleges and Folk High Schools. Most museums have learning teams and budgets, for example. And although budgets for learning gardens are small to non-existent, budgets for schools and classrooms persist in most governmental budgets. A lot of useful knowledge is being created by university research networks and scholars. Technical language, and introverted institutional cultures, means this knowledge can hard to access – but the effort needs to be made. The Forum will seek to collaborate with European networks that link agricultural and rural stakeholders and whose work intersects with the social food agenda. The Forum is committed to share knowledge online. We were inspired by the the way that the knitting platform Ravelry supports a community of six million members. We will also learn from the ways that millions of people in the software world have found ways to share complex information. Forum members will learn most from each other by interacting with real-world projects. In Matera, for example, members met with the team behind the AgorAgri – a community garden project to transform one of the city’s underused green spaces. An important lesson emerged: a community garden is as much about growing a community as it is about growing plants – and that takes time. The project’s first two years, we concluded, were probably a small proportion of the time that would be needed, long-term. (A conversation is needed about ‘accelerationism’ in mainstream design. The celebration of ever-faster launch-and-learn approaches is at odds with the time needed to foster trust in a community). Among other practical suggestions to the AgorAgri team: find out if any schools in Matera might use the garden as a living classroom. The European Federation of City Farms is a good source of advice. The Forum resolved to share knowledge about promising event formats as they are discovered. The success of the Mammamiaaa dinner instructions was an encouraging benchmark. Among other formats discussed in Matera: the contadinners organised by VaZapp in Italy; Ireland’s Learning Landscape Symposium; Disco Soupe in France; the Art of Invitation in England; Doors of Perception xskools; and Holis summer schools. Trans-local and Place2Place meeting formats will take priority over the intensive air travel associated with global conferences. Formats being considered include learning journeys, pilgrimages, and modern interpretations of the transhumance. Our group included: VaZapp; Rete Semi Rurali; Il Querceto; Alce Nero; Wonder Grottole; Avanzi Popolo; Liminaria; Panecotto Ethical Bistro; Casa Netural and Agrinetural – allfrom Italy; plus Simra from Scotland; Germinando and Grupo Cooperativo Tangente from Spain; Sustainable Food Lab from Sweden; Doors of Perception from France; Holis from Hungary; Atelier Luma (France) with Cohabitation Strategies, and Urbania Hoeve Social Design Lab, from the Netherlands. Note: For decades, the production of cheap food has taken place at the expense of people health and soil health The global system of commodity agriculture, in particular, has gravely damaged our relationships – with each other, with the land, and with nature. Commodities have no identity, no story, no place. Their dominance in global trade has therefore caused a loss of identity and community, especially in rural areas. 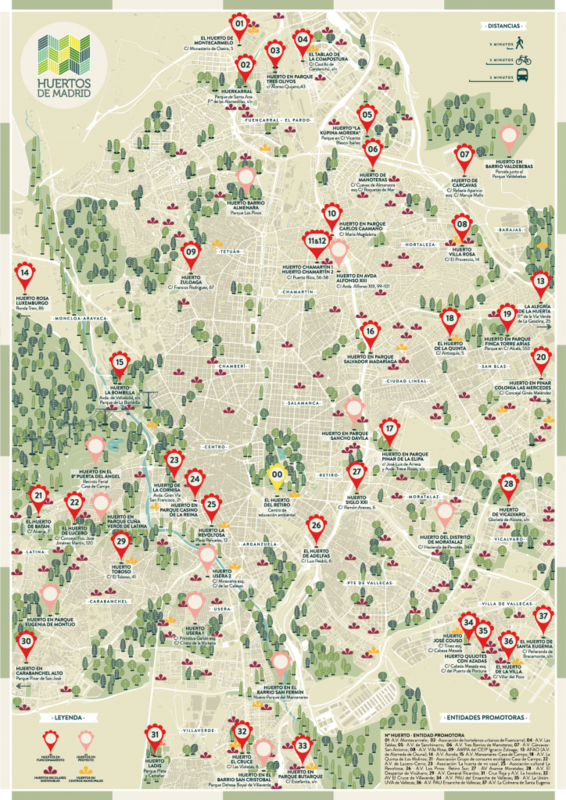 Above: a map of urban farms and gardens in Madrid. 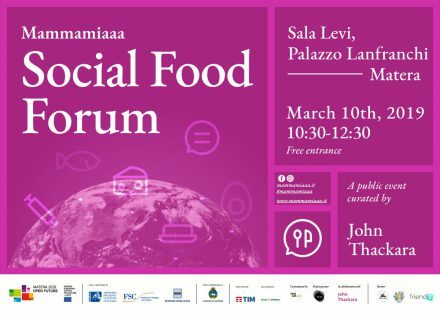 A new Social Food Forum, together with an online Social Food Atlas, and a Social Food Green Paper, will be launched in Matera on Sunday 10 March. A cultural disconnection between the man-made world and the biosphere lies behind the grave challenges we face today. We either don’t think about rivers, soils, and biodiversity at all – or we treat them as resources whose only purpose is to feed the economy. This ‘metabolic rift’ – between the living world, and the economic one – leaves us starved of meaning and purpose. We have to heal this damaging gap. 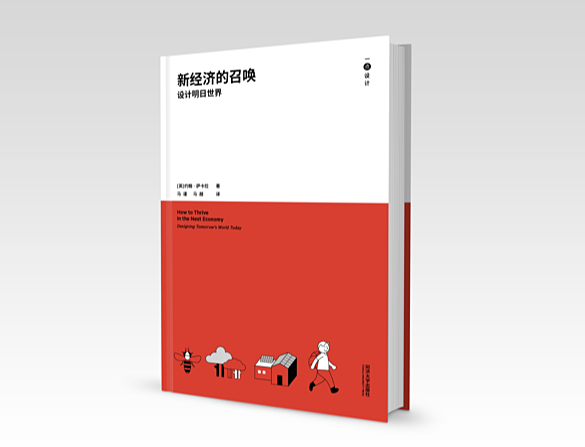 I wrote the following text for a new book, Human Cities: Challenging The City Scale (published by Cite du Design and Clear Village). The Greek physician Hippocrates described the effects of “airs, waters, and places” on the health of individuals and communities. For a short period, the industrial age distracted us from this whole-systems understanding of the world – but we are now learning again to think of cities as habitats, and as ecosystems, that co-exist on a single living planet. Is Peak Car Headed for Seneca’s Cliff?